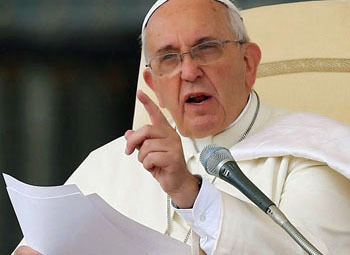 In a speech to a delegation of the International Association of Penal Law on October 23, 2014, Pope Francis criticized not only capital punishment but also life sentences. He branded life-long prison terms “a hidden death sentence” in an attack on “penal populism” that included severe criticism of countries that facilitate torture. 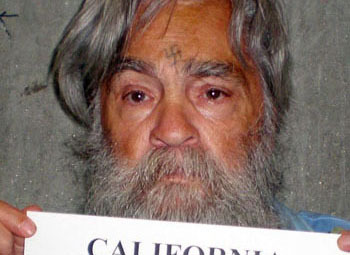 He continued: “All Christians and men of good faith are, therefore, called upon today to fight, not only for the abolition of the death penalty – whether it is legal or illegal and in all its forms – but also to improve the conditions of incarceration to ensure that the human dignity of those deprived of their freedom is respected. These comments confirm Francis as liberal not only in the religious terrain, but also the most progressivist Pope to date in the social sphere. Francis also criticized the European countries which have facilitated US demands for extraordinary rendition of terror suspects to detention centers in parts of the world where they can be tortured with impunity. “These abuses will only stop if the international community firmly commits to recognizing … the principle of placing human dignity above all else,” he said. Contrary to these babblings, Catholic teaching consistently instructs on the State’s right to impose the death penalty and to inflict temporal and physical punishment on those who chose to do evil and have been subsequently judged. "Death inflicted as a punishment for crimes takes away the whole punishment due for those crimes in the next life, or at least part of that punishment, according to the quantities of guilt, resignation and contrition; but a natural death does not." (Summa Theologica, Index, mors). “The power of life and death is permitted to certain civil magistrates because theirs is the responsibility under law to punish the guilty and protect the innocent. 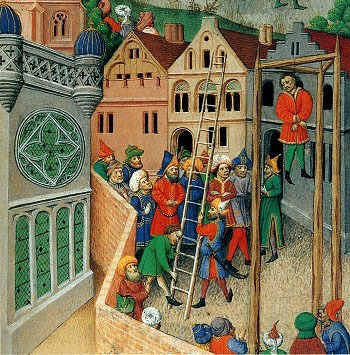 Far from being guilty of breaking this commandment [Thou shall not kill], such an execution of justice is precisely an act of obedience to it. For the purpose of the law is to protect and foster human life. This purpose is fulfilled when the legitimate authority of the State is exercised by taking the guilty lives of those who have taken innocent lives.” (Part III, 5, n. 4). 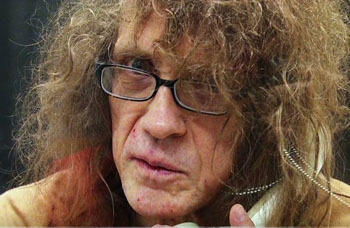 Joseph Paul Franklin received the death penalty for murdering 22 persons, 2 of them children. Unjust? The conclusion, therefore, could not be clearer: Pope Francis’ claims about the death penalty and life sentences are in total disagreement with the previous doctrine of the Catholic Church. When to Love Sinners & When to Hate Them?